In-depth discussion with some of the top professional investors in the UK. Money Makers with Charlie Morris: What on earth is going on with Bitcoin? 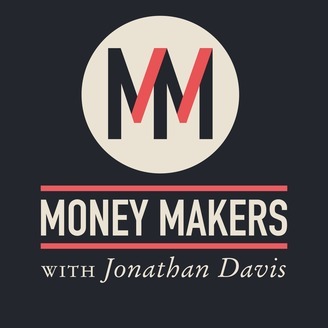 In the latest Money Makers podcast I talk to fund manager Charlie Morris, Chief Investment Officer at Netscape Capital, about the phenomenon that is bitcoin. To my knowledge Charlie has been actively researching bitcoin and other "digital assets" for at least five years. 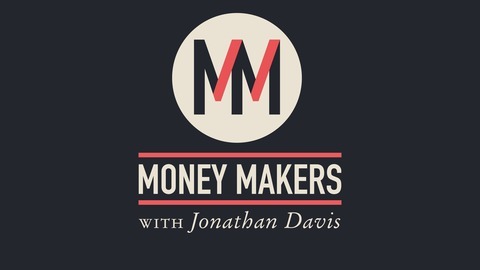 He explains why the mainstream investment community needs to take off its nose-peg and try to understand what is driving the price and usage higher - a must-listen for anyone trying to make sense of this recent financial market phenomenon. Ben Rogoff: Can technology stocks go higher still?